Plymouth-born Davis began his career as an apprentice at Home Park, working his way into the first team to make his debut at the age of 19 in 1963. Despite some short spells in the team at left-back he could not make the position his own and was sold to Southampton just over a year later. He played only once for Saints, in a defeat at Home Park, and moved on to Bristol City after 12 months at The Dell. Despite staying with The Robins for four years he made only a handful of appearances for the club, before moving on to Barrow in 1969. He was virtually ever-present the following season for his new club, but could not help prevent their relegation to Division Four. 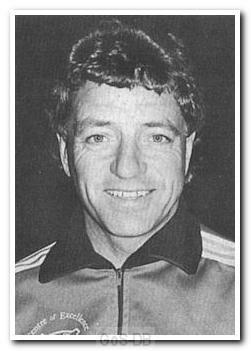 He returned to the Westcountry to play for, and manage, Falmouth Town, and later worked at the Argyle Centre of Excellence.